Updated Tuesday March 19, 2019 by BHBL JR. BASEBALL. 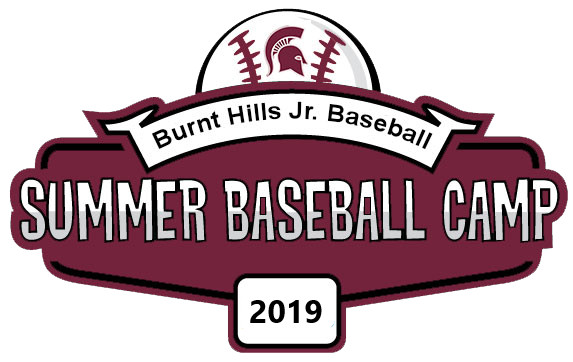 Camp Directors: Mike Yeager, BHBL Junior Baseball Division Director Staff: BHBL Jr. Baseball Coaches, plus College and High School Players and Coaches. Camp Overview: Our 5th Annual Camp will cover the full range of the game, including Situational Baseball. Our goal is to combine Fun with Fundamentals. Each day campers should bring a baseball glove, bat, and any gear they would bring to a practice or game – including cleats (if they have them) and a baseball hat. We will play games and have various contests, and all will be done with a Teaching Emphasis. We will conclude the week with a family-friendly T-Shirt ceremony, where parents will be able to take pictures of their child and the whole group. Registration: Please go to our website at www.bhblbaseball.com for more information and to register.